It’s that time of year. Fall. Temperatures are dropping, the leaves are starting to change, and lake home owners are starting the process of taking boats out of the water and winterizing their homes. 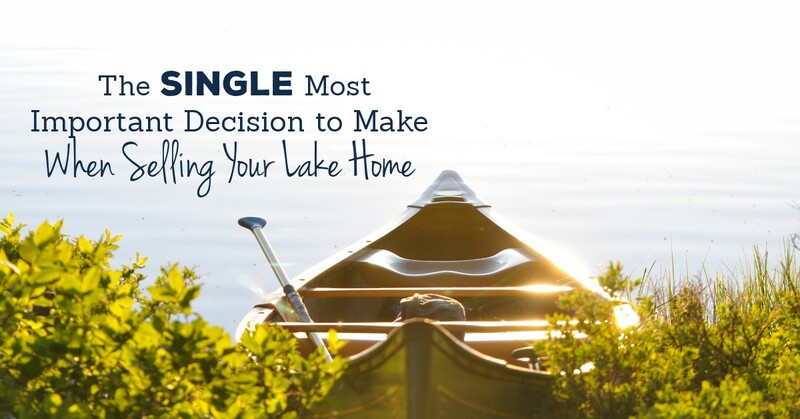 If this includes you, no doubt you want to return to your lake home next spring, with confidence that everything will be ready to go for another summer of fun and relaxation. 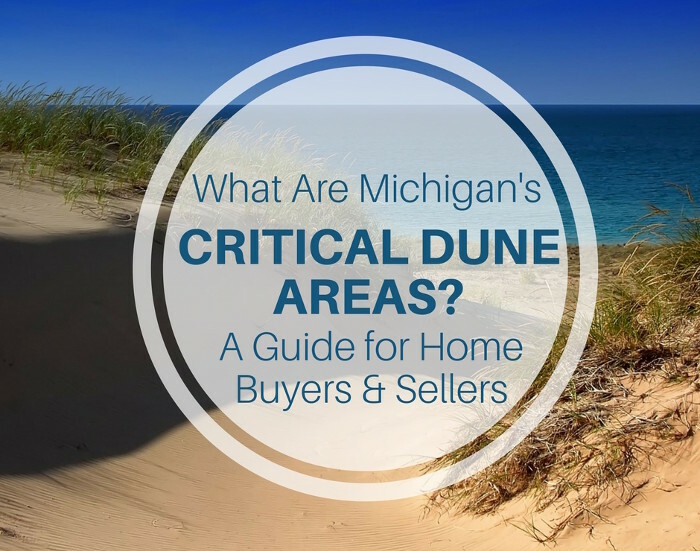 And if you plan to visit occasionally in the off season, winterizing means protecting your property, while also being able to use it from time to time. Remove all containers used for fuel storage. You should also consider draining gas out of mower, trimmers and other lawn equipment, as well as draining the fuel line. Winterize washing machine; kitchen appliances. Check for damage, clean, then store boats, docks/lifts, ladders, life jackets, ski equipment, patio furniture and other recreational items. Jot down any items you need to purchase for repairs. It’s easier to wait for a replacement part during the winter months, rather than during the summer, when you want to be out using them. 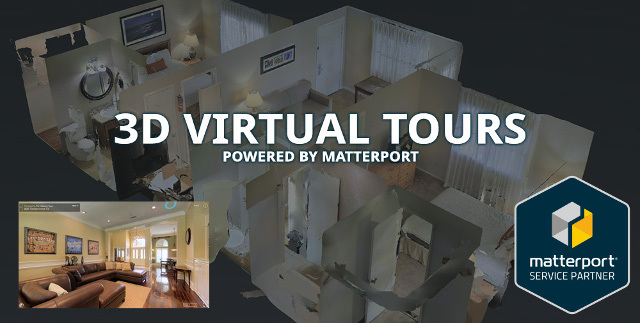 We’re excited to debut a new 3D Tour experience!